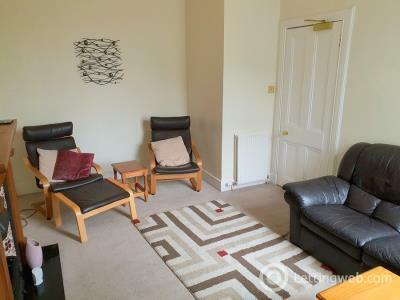 Three Bedroom HMO Spacious Apartment set in lovely gardens with parking and only a few minutes walk to the town centre. 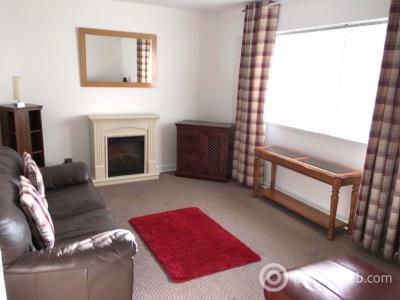 In excellent order throughout. 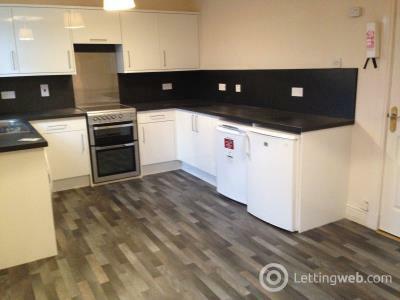 Two Bedroom unfurnished very spacious Flat with white goods. 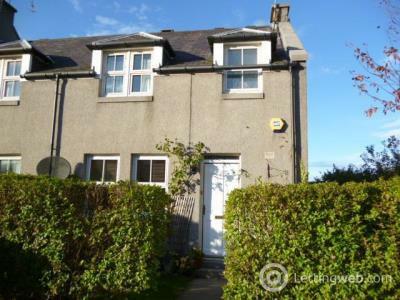 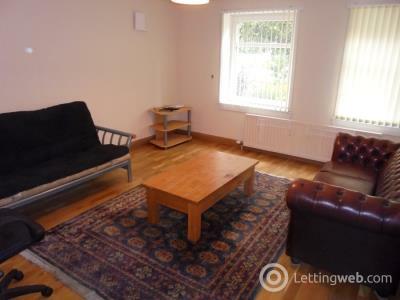 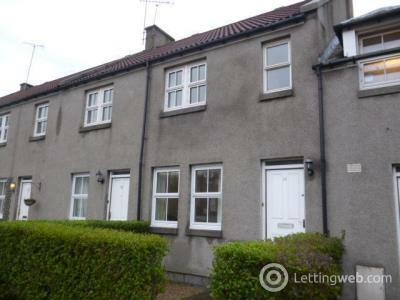 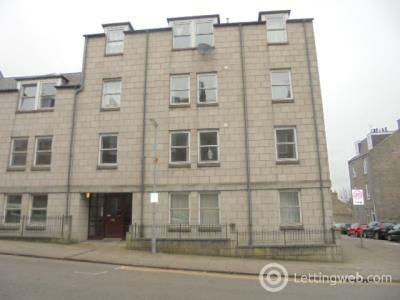 Ground Floor flat, good commuting distance to Aberdeen University yet close to town centre. 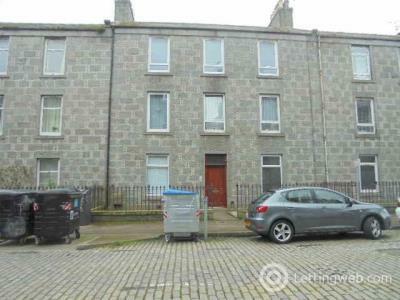 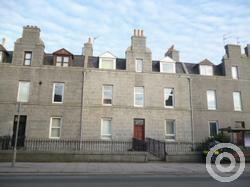 Spacious 3 Bedroom HMO with parking very close to the Aberdeen University. 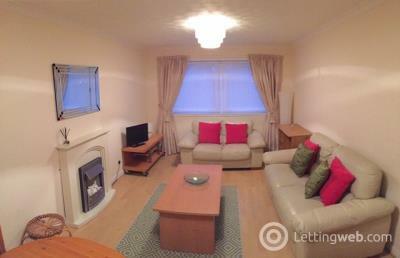 Available from June but rent can be reduced for immediate or early entry. 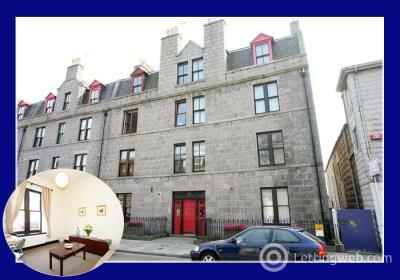 HMO apartment suitable for 3 sharing close to Aberdeen University with designated parking. 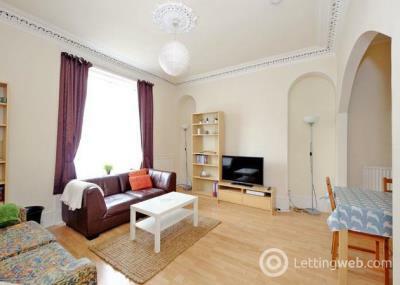 One Bedroom 2nd floor flat in well maintained building within walking distance to Union St. Union Sq and Station, also on bus route and with street parking. 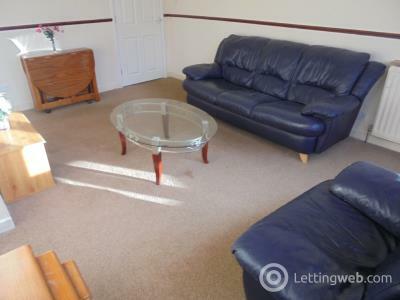 First Floor 3 Bedroom HMO apartment in well maintained building with residents parking. 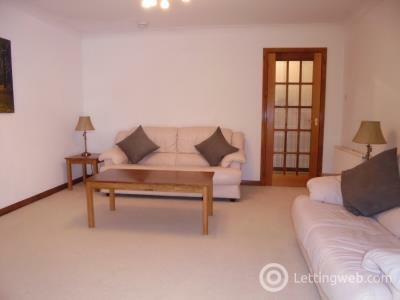 Elegant West End two Bedroom Apartment within walking distance to town centre, furnished and decorated to a high standard. 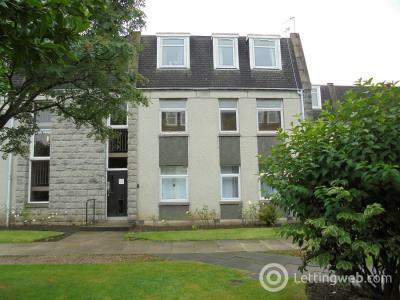 Two Bedroom Apartment in well maintained complex with resident parking and security door entry system. 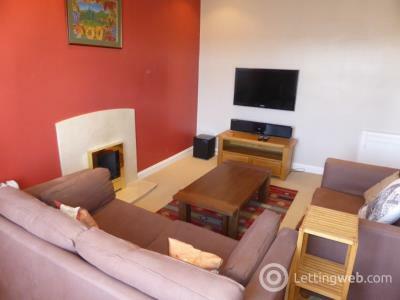 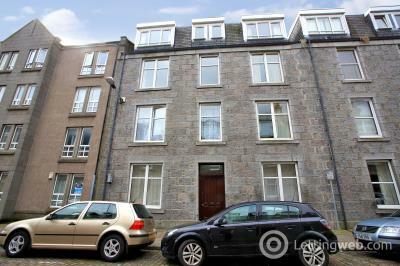 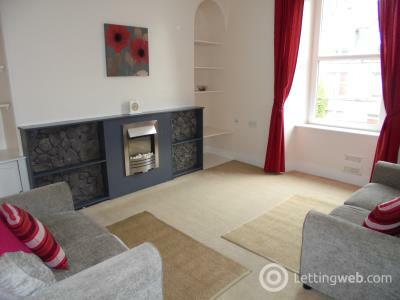 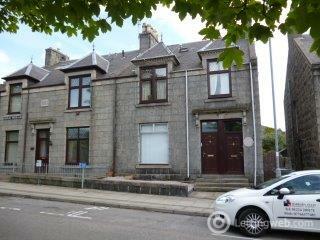 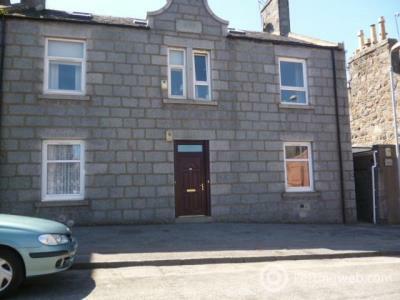 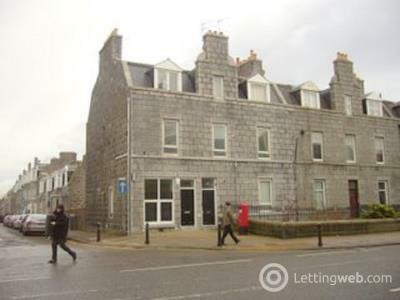 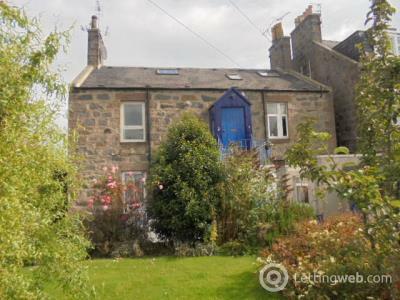 Situated within walking distance to Aberdeen University and to town centre.